Strap into the driver’s seat and thunder across challenging tracks around the world in an action-packed solo career, or with your friends in an online VR driving club. Whether you’re a debut driver or a rapid-racing veteran, your steering skills, reflexes, and courage will be pushed to the absolute limit. 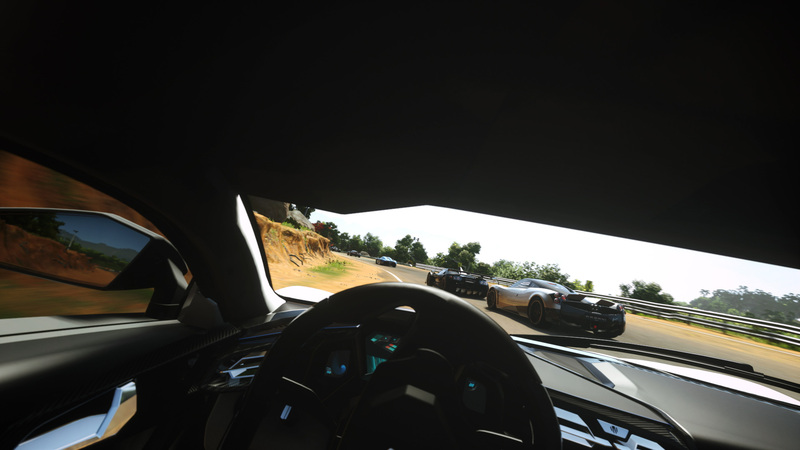 DRIVECLUB™ VR is packed with the best bits from the hit PlayStation®4 game, along with selected packs from the extensive DLC collection – as well as new and totally bespoke VR modes and features. • Drive over 80 cars on more than 100 tracks. • Play and create driving challenges. 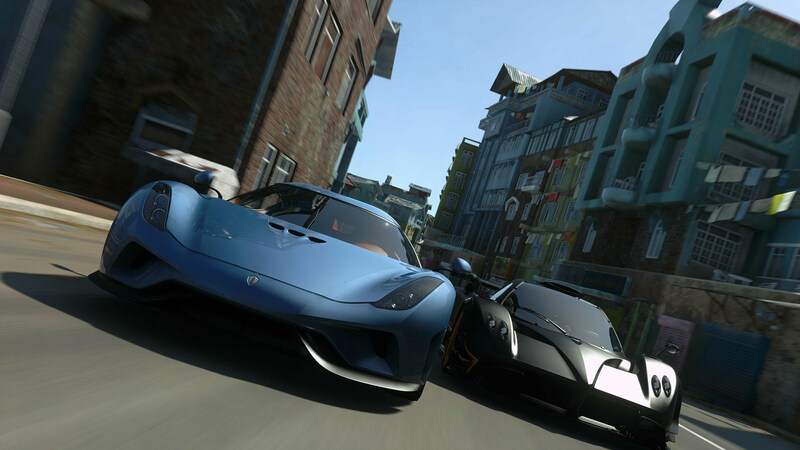 • Race through five all-new Urban locations. ©2014 Sony Interactive Entertainment Europe. 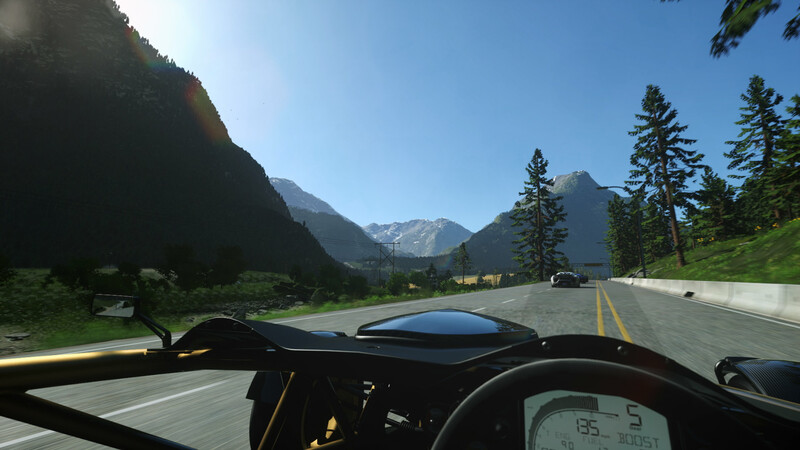 “DRIVECLUB” and &apos;DRIVECLUB Logo&apos; are trademarks of Sony Interactive Entertainment America LLC. Developed by Evolution Studios.